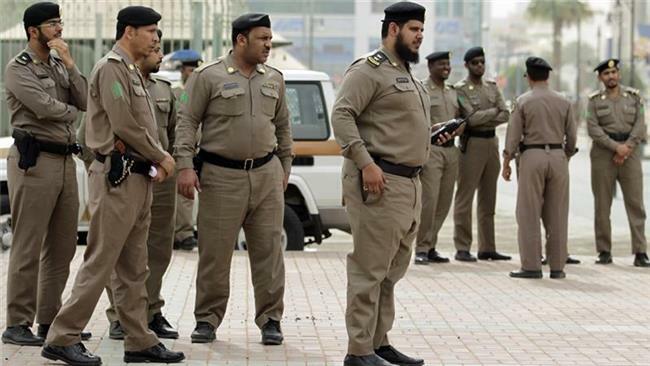 Police in Saudi Arabia says they have arrested several young men who last week appeared in a video of what was described as a “gay wedding scene”. On Monday night, Mecca Police said they had identified “the cross-dresser and other people involved in the incident”. They had been arrested and their case referred to prosecutors, it added. The force did not name the men or say what charges they faced.